It is comforting platitude trotted out to house buyers that when they step into their forever home, they’ll know. However, it’s been revealed that for a significant number of new owners, the one thing they do know is that this property is not for them – and they have started scouring the 'For Sale' sites before they’ve got the last of the removal boxes unpacked. Top reasons for their itchy feet? An urge to see what else they could have bought for the same price, and also that they wanted to relocate. The survey targeted people who had moved into their home within the last five years. Only one in six said they were completely happy with it. Twenty per cent claimed they were moderately unhappy, while 13 per cent admitted to being very unhappy. Location was a key reason for their disappointment in their new purchase, with 24 per cent saying they would rather live elsewhere. Others had overstretched themselves and were finding it a struggle to keep up with the mortgage repayments (23 per cent), while 18 per cent had discovered that they didn’t like the neighbourhood. The problem for many is that the house they’d bought was their second or third best choice, and they couldn't get their dream home because it was either too expensive (41 per cent), too far from work (21 per cent) or someone else had outbid them (16 per cent). And in spite of the stress and expense of moving house, 19 per cent said they were actively looking – not just searching – for a new home within a year, and willing to do it all over again. Richard Petrie, marketing director for Thomas Sanderson comments on the findings, 'The housing market is a volatile beast, and the fear of missing out on a good house or deal can cause people to rush into buying a property. 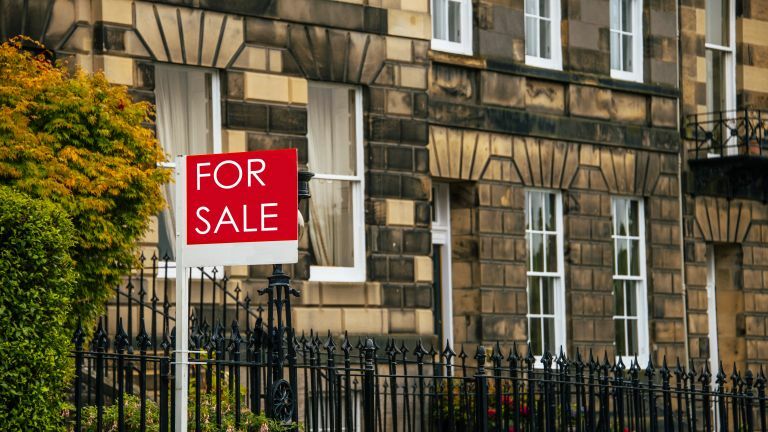 It’s understandable to be nosy about what else you could have afforded for the same price that you paid for your property, but interesting that Britons are looking to move house so quickly after buying.